Happy Mother’s Day! We are off for our special Mother’s Day breakfast tradition this morning but I wanted to stop in with my workouts from the week first. This was a good week in workouts although you will notice I ran a little less than normal. 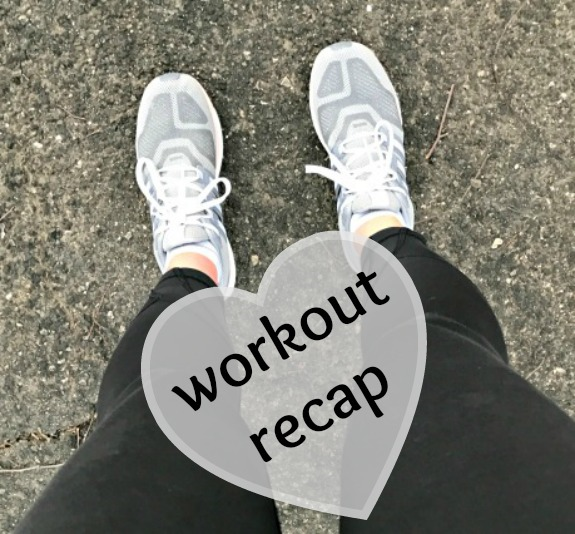 While I did have my period early on this week (which is why I didn’t run the Long Island Half Marathon last Sunday! ), I can’t even say that it affected me workout wise. Instead, I just felt like running less in general. Sometimes I don’t feel like running as long as I usually do and sometimes, I don’t want to run at all. I spoke to Laura about maybe mixing up my workouts a little more often and it’s something I may keep exploring. I’ve been sort of set on an autopilot workout routine that I crafted for myself two years ago now. It may be time to shake that up a bit! I do have a 10 mile race coming up Memorial Day weekend. 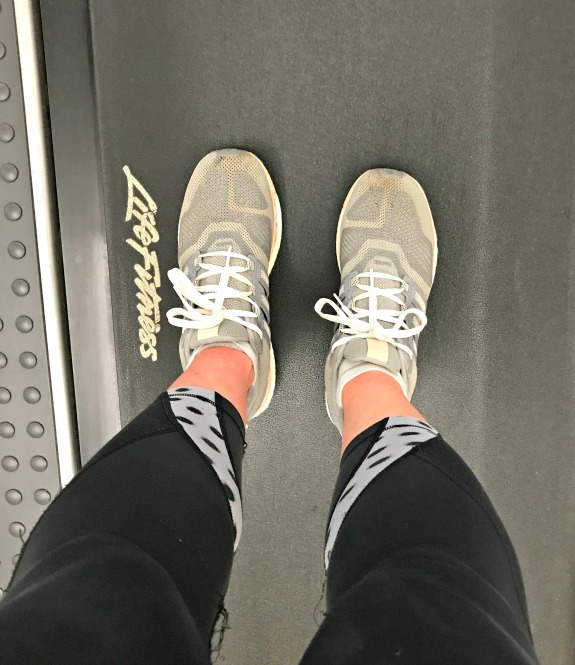 Perhaps after that I will look into how I can change my workouts around a bit more to break out of what sometimes feels like the same workout routine over and over. I had decided over the weekend that I needed a cross-training day in the gym. It was fun to do the elliptical for the first time in a while and I also played around with the free weights while there. Thighs & Seat < – haven’t done this one in a while! Laura gave me the idea to run easy but speed up towards the end of each mile as way to do something different. I took her advice and enjoyed this run! I ran the first .80 of each mile fairly easy and then picked up my pace for the remaining .20 – it was a great workout! 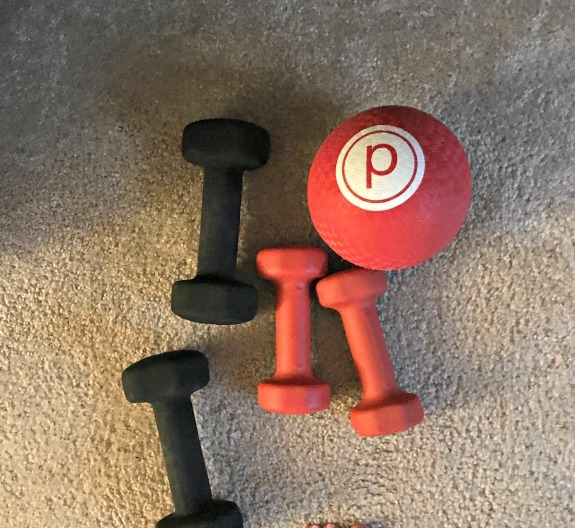 When I was finished (I usually run longer but didn’t feel like it) I went home for two Pure Barre Tone in 10 workouts again. Thighs & Seat < – Again! I don’t usually do the same Pure Barre workouts two days in a row but I felt like it today. I was out late Thursday night and didn’t sleep much either so it was the perfect day to do nothing. Heavy rain in the forecast meant running long on the treadmill. Since I haven’t run on the treadmill now in at least a month, I felt refreshed running inside again! Taking yesterday off helped too so I had a terrific and speedy run. Mile 9 was my fastest, finishing at a speed of 8.2. 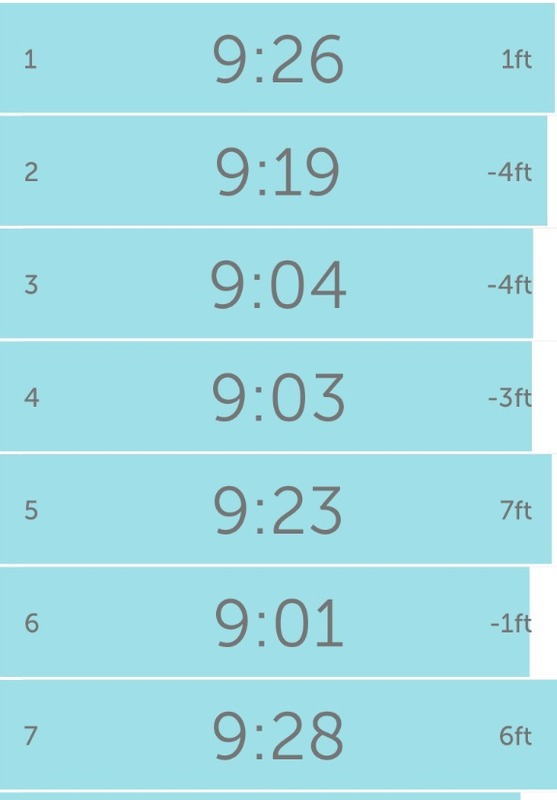 I knew I had a serious run when I needed to pause the belt before beginning the cool down! How often do you mix up your workout routine? Do you tend to follow the same schedule week to week? Are you doing anything special today for Mother’s Day? Is today a run day or a rest day? I am so glad the advice helped! 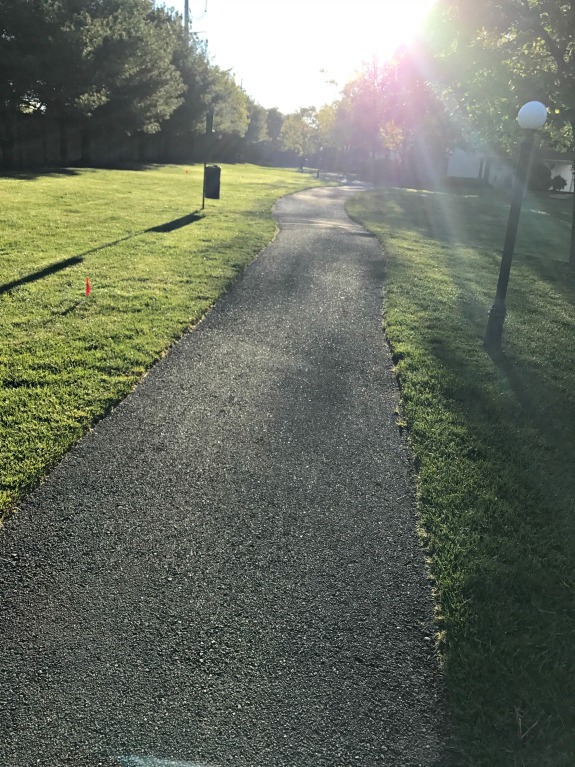 I thrive on variety in my workouts, including where I run and the type of run. Happy Mother’s Day! This seems like so much fun. How haven’t I thought before about mixing exercise!